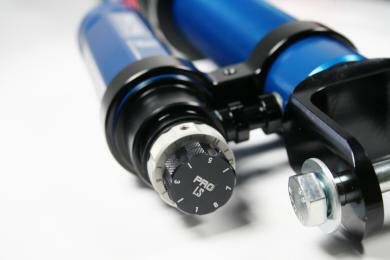 Yes, the gas pressure is adjustable, always use the JRZ pressure gauge (89-13-00-00) to adjust the gas pressure. From factory the gas pessure is set at 250 PSI. Did you find your damper? Find our dealers here! 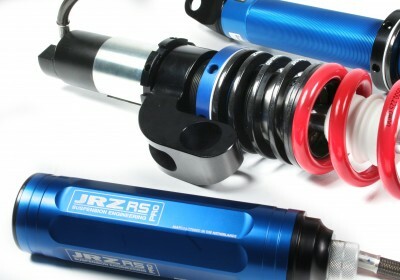 The original 3-way motorsport damper is integrated in the JRZ RS PRO 3 system. 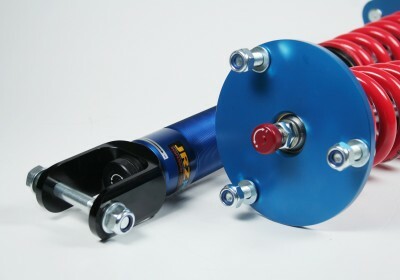 The use of large shaft creates an optimum fluid displacement through adjustable blow off valve in compression, to control unsprung mass. 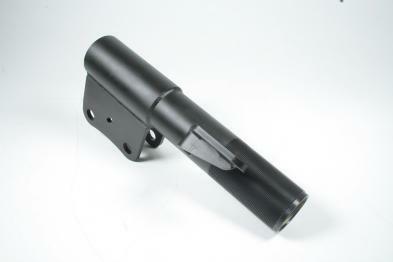 A Special designed piston is used to filter out the large, high velocity movements seen with suspensions on street applications. 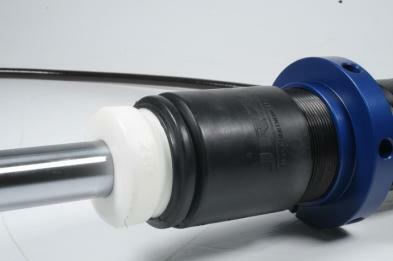 Control of the unsprung mass is achieved with our blow off valve. 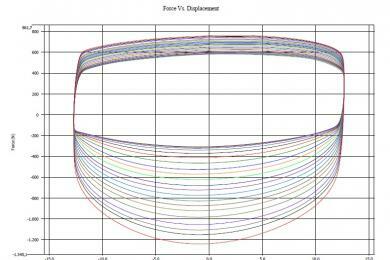 Steering balance and weight transfer rates are tuned with the low speed adjustment. 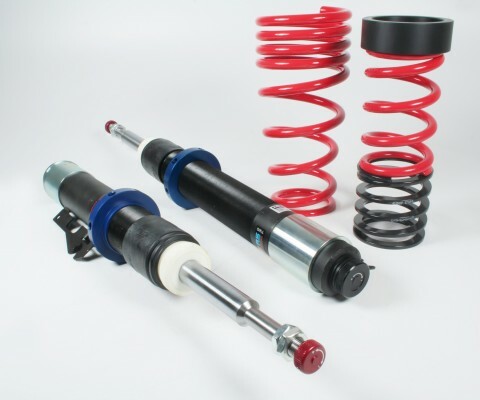 The high speed compression adjustment sets the blow off velocity of the damper, allowing for harshness to be separated from control. Blow off damping settles the car on bumps, curbs, and maximizes grip. Low speed sets the speed at which the blow off valve opens allowing for fine tuning of balance and adjusting for surface conditions. 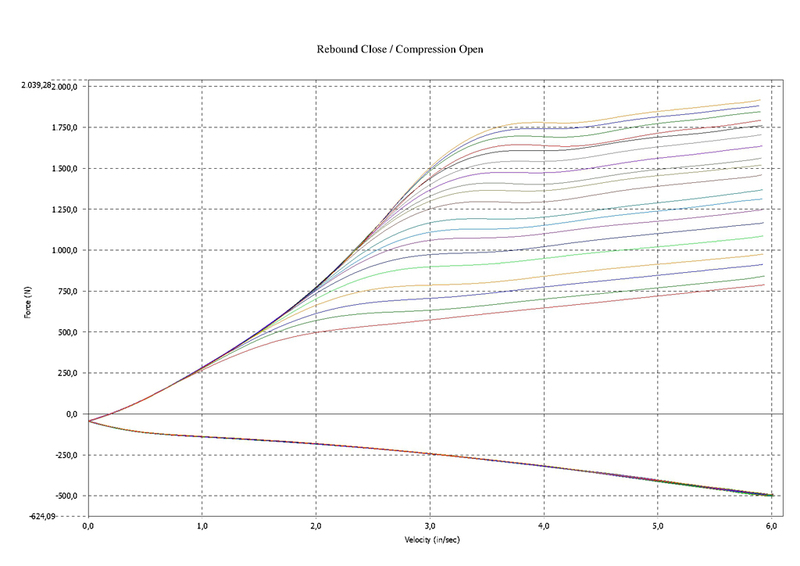 Above is the high speed compression adjustment range of a typical JRZ RS PRO 3. 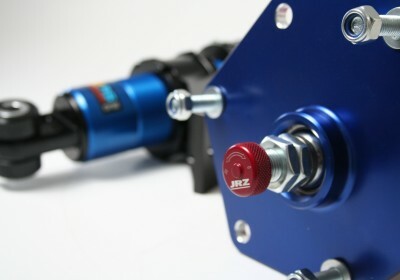 The blow off system, innovated by JRZ, is seen moving the opening point of the valve up and down. The full range is useable and each step is a fine yet noticeable increment. 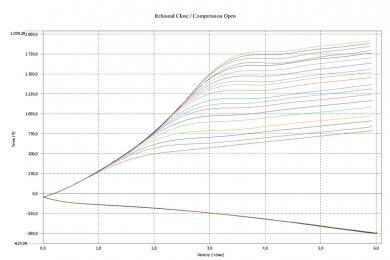 Above is the low speed compression adjustment range of a tpical JRZ RS PRO 3. The low speed adjustment, innovated by JRZ, is seen by the changing angle of the force line. The low speed adjustment is usable at every high speed click. 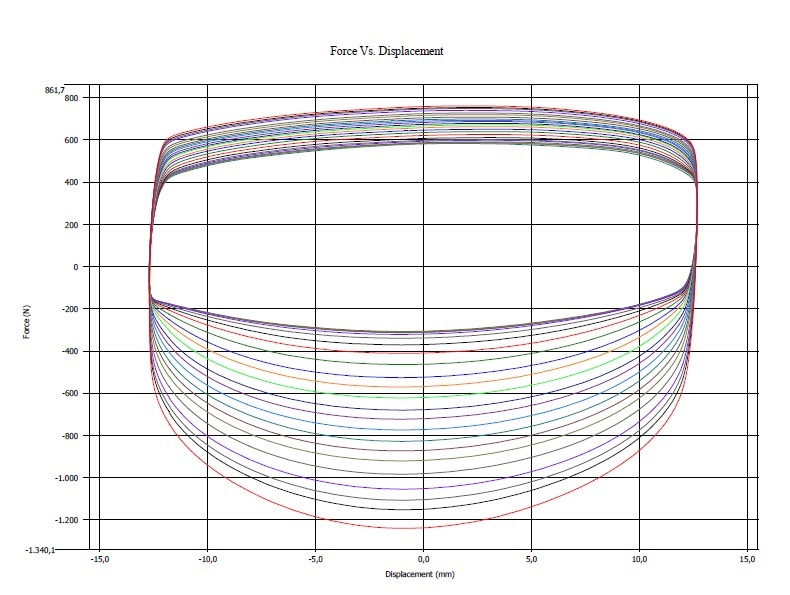 With every click (counter clockwise) you increase the damping forces. With every click you will notice direct influence on the handling of the car. Therefor adjusting the suspension is very quick and easy. 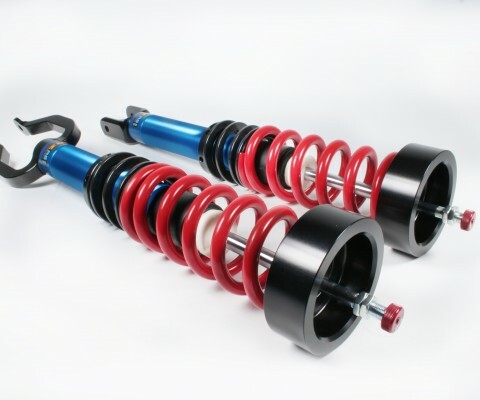 Collaborating with a top tier coating firm, JRZ offers cutting edge technology to allow extremely high corrosion resistance in steel strut applications. 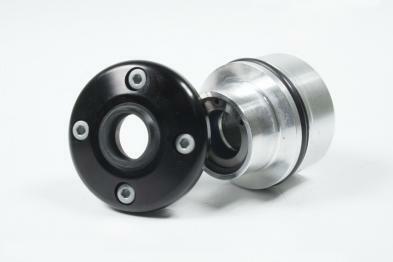 The new shaft bearing construction allows the damper to live a long life in between service without performance fade. Specially designed for longevity and rebuildability. The unique compression blow off system damps the unsprung mass resulting in superb handling characteristics without sacrificing compliance. 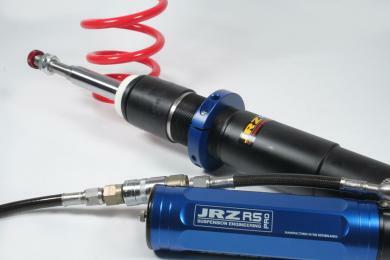 The JRZ RS Line dampers uses CNC machined internals that allow precise damping characteristics to be achieved. The JRZ RS is built on the same line as the motorsport line. Maybe interested in our RS Sport lines?